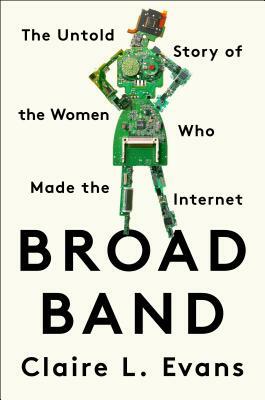 VICE reporter and YACHT lead singer Claire L. Evans finally gives the women who brought you the internet—written out of history, until now—their proper due with her breakthrough history of the "Broad Band," the women who made the internet what it is today. The history of technology you probably know is one of men and machines, garages and riches, alpha-nerds and "bro"grammers. 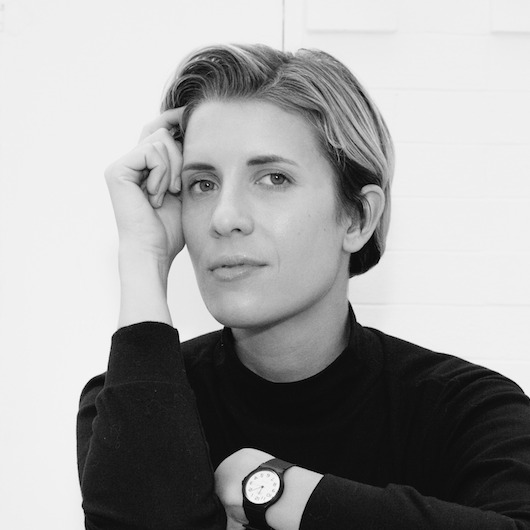 But female visionaries have always been at the vanguard of technology and innovation. In fact, women turn up at the very beginning of every important wave in technology. They may have been hidden in plain sight, their inventions and contributions touching our lives in ways we don't even realize, but they have always been part of the story. Join the ranks of the pioneers who defied social convention to become database poets, information-wranglers, hypertext dreamers, and glass ceiling-shattering dot com-era entrepreneurs. This inspiring call to action shines a light on the bright minds whom history forgot, and shows us how they will continue to shape our world in ways we can no longer ignore. Welcome to the Broad Band. You're next. Co-presented by ASU's School for the Future of Innovation in Society.